A Houston police sergeant was charged after he shot and killed his wife inside their Pearland home Saturday afternoon over a perceived flirtation with another man, according to an affidavit. Police arrested 56-year-old Hilario R. Hernandez at a hotel in Kingsville, Texas, officials said. On Monday afternoon, he was relieved of duty, officials confirmed. The body of Belinda Hernandez was found at 12:01 p.m., after police received a call from a family member who discovered the body inside of the home in the 1900 block of Canyon Creek Court, officials said. According to the affidavit, the family member was at the Hernandez's home the night before the shooting and told officials that Hilario Hernandez believed his wife was flirting with the family member's friend. The family members told officials they were all drinking that night, according to the affidavit. The family member was concerned about Belinda Hernandez's welfare when she didn't respond to her text messages or phone calls, according to the affidavit. The family member said Hilario answered the phone and said "she's fine," before hanging up, officials said. That's when the family member went to the home with her husband and made the discovery, officials said. When police entered the home, they found several shell casings lying on the kitchen island, floor and near the back door, according to the affidavit. Police said a black handgun was found lying on the kitchen island. Belinda's body was found lying on the kitchen floor where it appeared she suffered from multiple gunshot wounds. Officials said when a detective texted him, he responded that he would kill himself or turn himself in and then said, "never mind, it's over." Detectives pinged Hilario Hernandez's cellphone and were able to locate that he was headed to Corpus Christi, according to the affidavit. Hilario Hernandez is facing murder charges for the shooting death of Belinda Hernandez. Belinda Hernandez was found shot to death inside her Pearland home. She was a librarian at the Shadycrest Elementary School and worked for the district for 15 years. 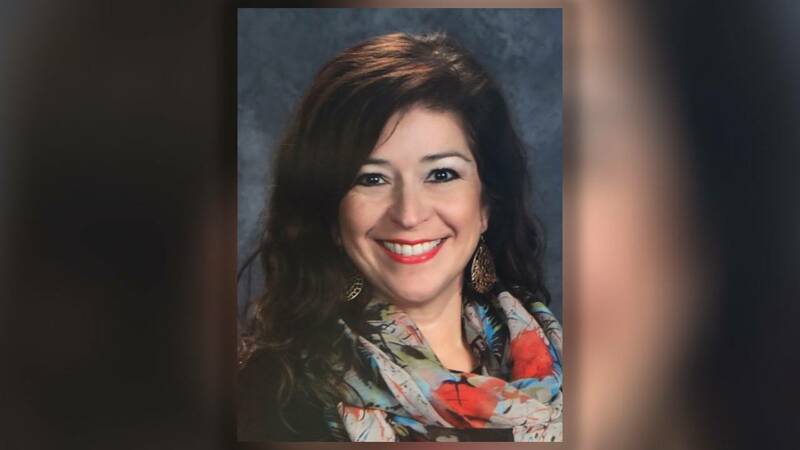 Officials with the Pearland Independent School District said Belinda Hernandez was a librarian at the Shadycrest Elementary School and worked for the district for 15 years. 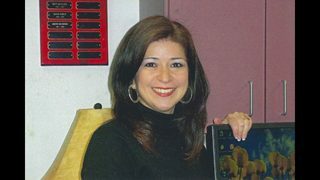 "Pearland ISD is deeply saddened to learn of the death of one of our employees, Shadycrest Elementary Librarian Belinda Hernandez. "Mrs. Hernandez was a beloved, longtime employee who worked for Pearland ISD for 15 years. Pearland ISD will provide counselors for students and staff for as long as needed." Houston police Chief Art Acevedo sent his condolences to the Hernandez family. "Our hearts go out to Belinda Hernandez, her children, friends and colleagues. Please keep them in your prayers," Acevedo said.